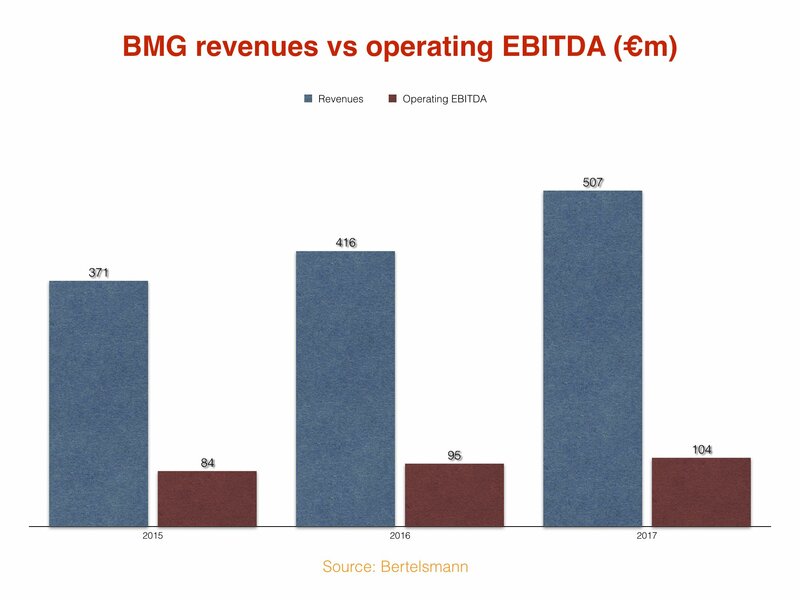 BMG parent Bertelsmann has revealed the music company’s financial performance for 2017 – with another double digit jump in revenues. BMG’s sales hit €507m ($573m) in the year, up 21.8% on the €416m it generated in 2016. The firm said this increase was “attributable to higher revenues across all market segments and regions through organic growth and acquisition, especially in the recorded music business and in the British, US and Australian publishing business”. 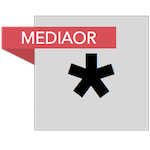 BMG’s operating EBITDA (earnings before interest, taxes, depreciation and amortization) hit €104m ($118m) in 2017. That was up 9.5% on the prior year, when operating EBITDA landed at €95m. BMG’s 2017 operating EBITDA represented a profit margin of 20.5%, down slightly from 22.8% in the prior year. BMG closed its acquisition of Nashville’s BBR Music Group in January last year for around $100m. The deal included the country music labels Broken Bow Records, Stoney Creek Records and Wheelhouse Records, as well as the music publisher Magic Mustang Music. In September 2017, Chrissie Hynde, founder and singer of the British rock band The Pretenders, signed her entire song catalog to BMG. In the recorded-music business, BMG added Nickelback, Morrissey, Avril Lavigne, Fergie, Kylie Minogue and the rapper Kontra K to its artist roster. Further expansion of the recorded music business was accompanied by a strong showing in music publishing, with BMG songwriters responsible for each of the top three songs in the Billboard Hot 100 for 13 consecutive weeks in summer 2017. The company has strengthened its international footprint with enhanced representation in Canada and an expansion of its activities in China, including an partnership with mobile social network Momo to develop Chinese talent with the help of BMG songwriters.